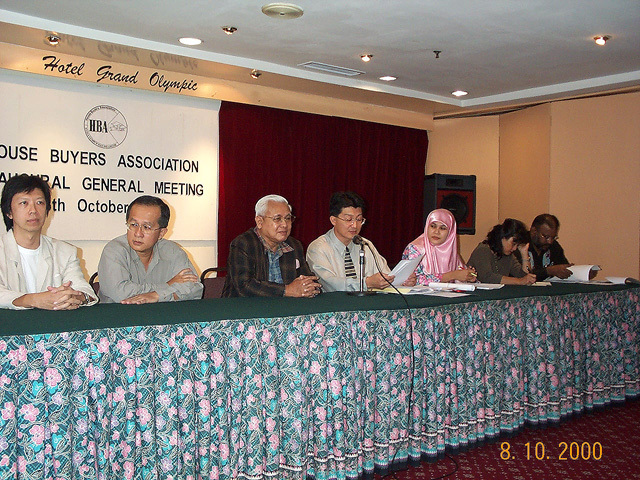 National House Buyers Association of Malaysia (HBA) is a voluntary non-governmental, non-profit and non-political organization. Our working committee consists of volunteers from various professions. Our work revolves around sheer humanitarian principles and ethics and we strive wholly for a balanced, fair and equitable treatment for house buyers in their dealings with housing developers. The Association’s Pro Tem Committee came into existence on 16th October 1999 comprising of a group of aggrieved house buyers who had discovered to their disappointment that getting their woes heard was a frustrating process. 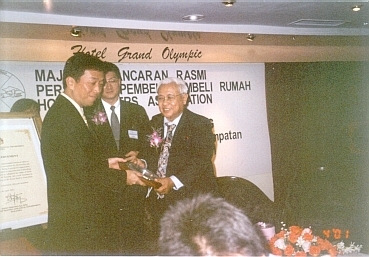 On 26th July 2000 the Association was registered by the Registry of Societies and then formally launched as the House Buyers Association (Kuala Lumpur & Selangor) on 20th April 2001 by YB Dato’ Seri Ong Ka Ting, the Minister of Housing and Local Government. Before the establishment of HBA, house buyers who have been disappointed by their developers could only lodge their complaints to the very people who had caused their problems! With a slogan "Striving for House Buyers' Rights & Interests" the HBA is determined to get current legislation changed so that those buying new homes will get the same degree of consumer protection and redress accorded by the government to all other new products of substantially less cost. From the complaints we have received and from the media reports, the damage sustained by house buyers who have trusted their developers to deliver their products efficiently are too numerous. HBA would like to see a level playing field between developers and house buyers and that the rights of house buyers are not short-changed. We will continue to give constructive criticism on the fundamental requirements to ensure that new homes are built and delivered timely and properly and that those buying them can have realistic confidence that they are buying well with a commensurate level of after sales service. Our logo is designed in the shape of a radar screen symbolic of being the vigilant watchdog of the housing industry and the laws governing it. To promote awareness of the legal rights and liberties of the members on all real properties. To undertake independent authoritative interest, co-ordinate a check and balance to protect the rights of members/buyers and to advise the members to protect their legitimate interests in the housing industry. To make representations and liaisons to maintain close relations with and gain representations on the management of government agencies, local and statutory authorities related to the housing industry. To disseminate information of interest to the members through the publications of newsletters, newspapers, bulletins and the likes through the organization of seminars, conferences, lectures, exhibitions or talks, screening of films and such other activities or may be necessary for the attainment of this goal, subject to prior approvals from the relevant authorities. To be a watcher in the housing industry. To assist in updating legislation rules and regulations governing the housing industry towards the new millennium. To obtain feedback and collect data/proposals for the betterment of the housing industry. To promote goodwill, spirit of togetherness and to foster good relationship among the members and the various communities. 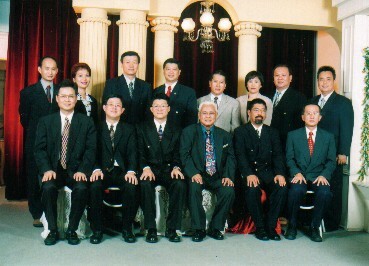 To protect and to promote the common interests/welfare of the members. 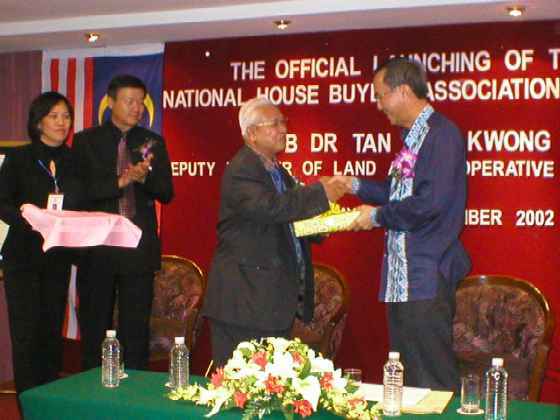 Acknowledgement by the Minister of Housing and Local Government, Dato' Seri Ong Ka Ting. Acknowledgement by the Deputy Minister of Land and Cooperative Development, YB Dr. Tan Kee Kwong.